The Willis Tower was designed by architect Bruce Graham and engineer Fazlur Kahn. It is 100 stories high and 1,729 feet tall including the antenna. The building cost $189 million and laid the foundation for many other tall skyscrapers designs being built today. 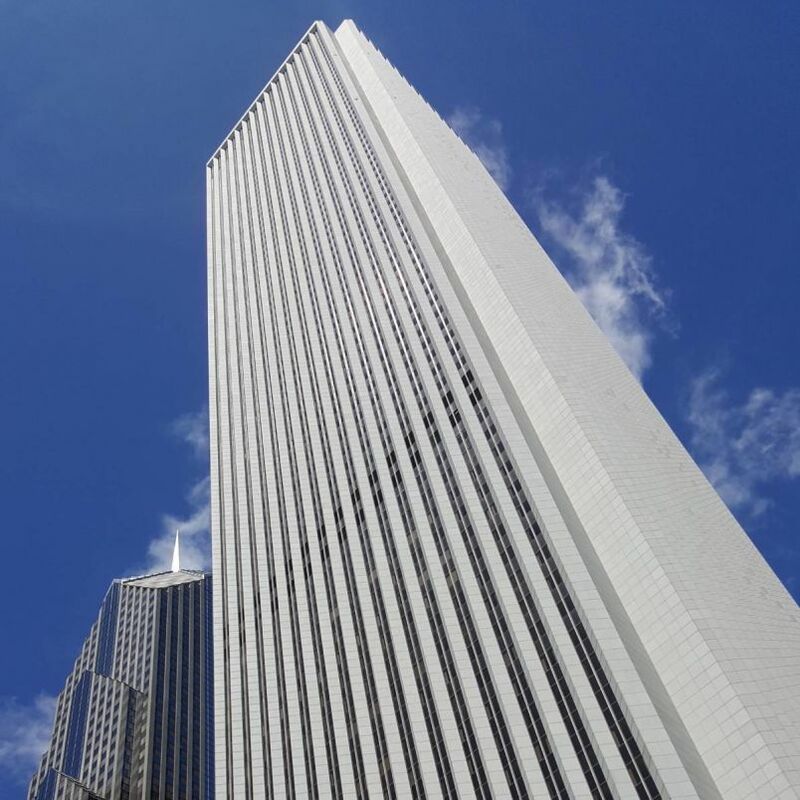 Construction was completed in 1973, four years after the John Hancock Center, also designed by Graham and Kahn. It was the tallest building in the world until 1998. It was then the tallest in the U.S. until One World Trade Center opened in 2013 and surpassed it by 46 feet. 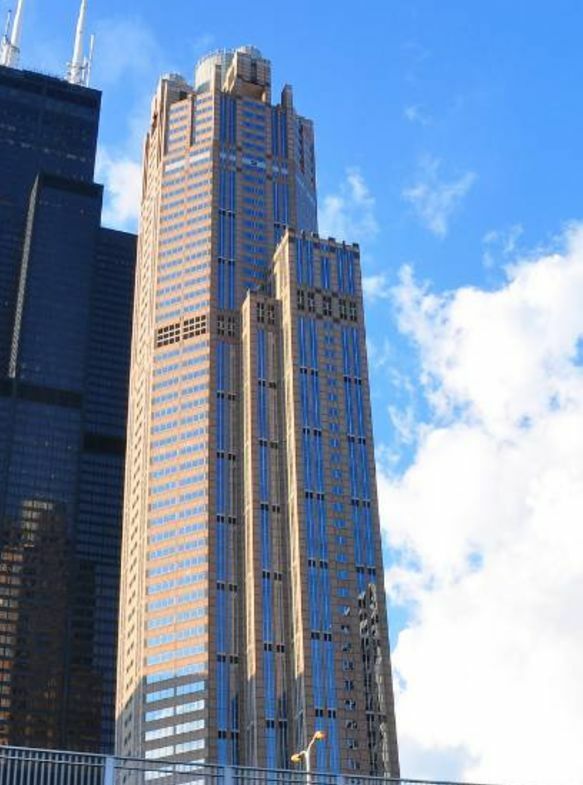 Many Chicagoans still refer to the building as the "Sears Tower" although the name changed in 2009. Take a picture on the Sky Deck if you're feeling brave. At 1,353 feet, there is a glass observation ledge extending from the Skydeck. Visitors can stand on the ledge and look down 103 floors over Wacker Drive and the Chicago River.